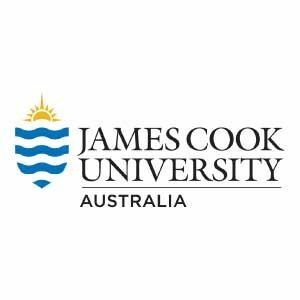 James Cook University (JCU) is proud to be Australia’s leading University for the Tropics. We are ranked in the top 2 per cent of universities worldwide for academic studies and research by the pre-eminent global rankings system, the Academic Ranking of World Universities (2017). 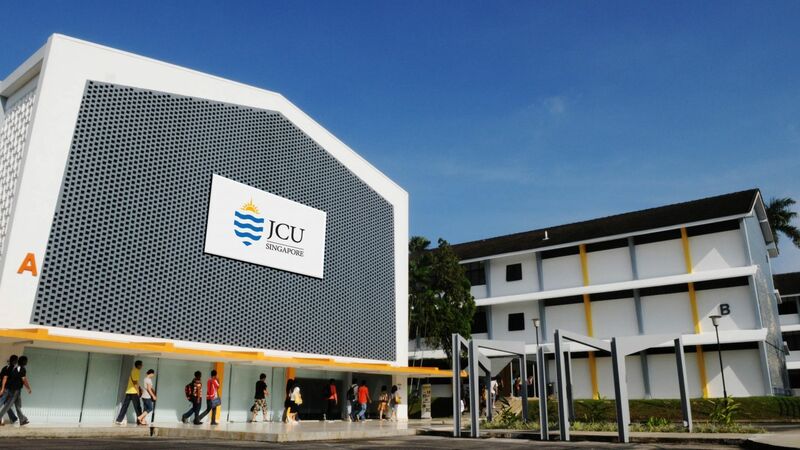 World-class facilities: With an outstanding global reputation, impressive, world-class facilities and dedicated academic staff, you can be certain that an education from JCU will provide the ideal start, or new direction, to your career. 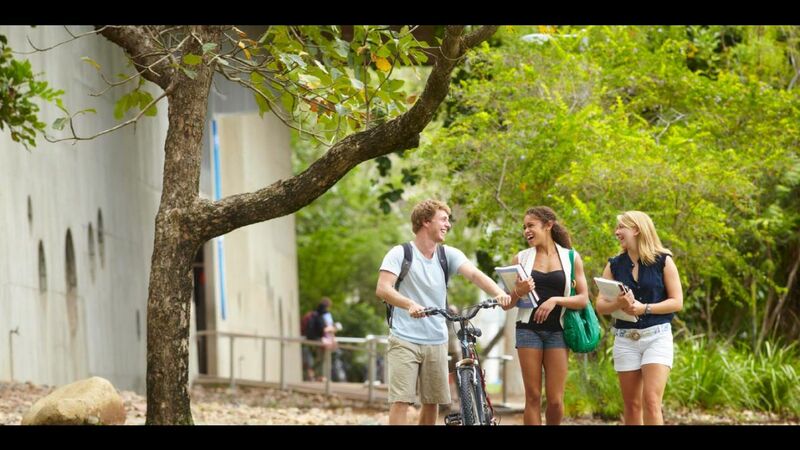 Career-focused courses: JCU’s career-focused courses are designed to give you the kind of education employers rate highly. You will receive practical, hands-on training, learning from real-life scenarios that take you beyond our campuses. It’s no surprise that JCU has received a 5-star rating for job success from the Good Universities Guide for the last seven years running. 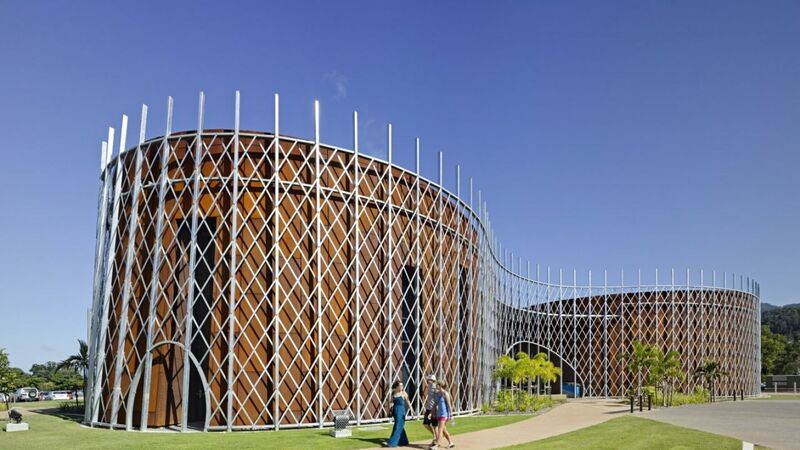 Leader in research excellence: JCU is also a renowned leader in research excellence, addressing the critical challenges facing the Tropics, worldwide. 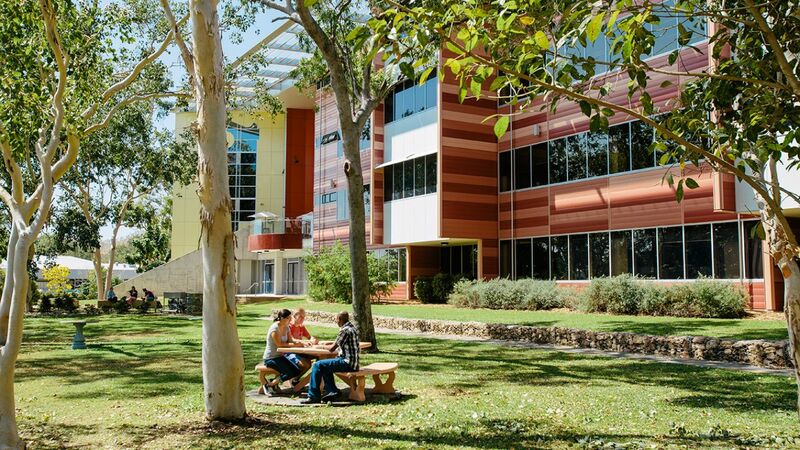 We collaborate with many of the most highly-respected local, national and international research organisations and industry groups, so you can feel confident that what you learn at JCU reflects current trends and innovation. 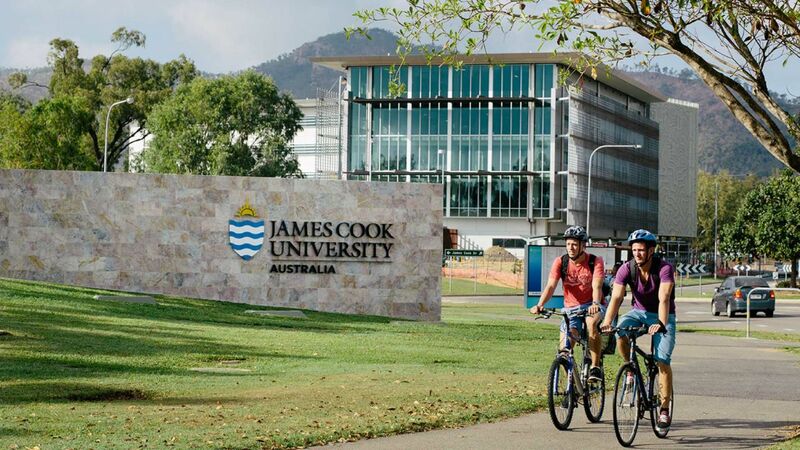 Ranking : James Cook University has been ranked in the top 250 of the world's universities – the best such ranking the University has achieved. The prestigious Times Higher Education (THE) World University Rankings has ranked JCU 201-250 out of 1102 institutions worldwide.